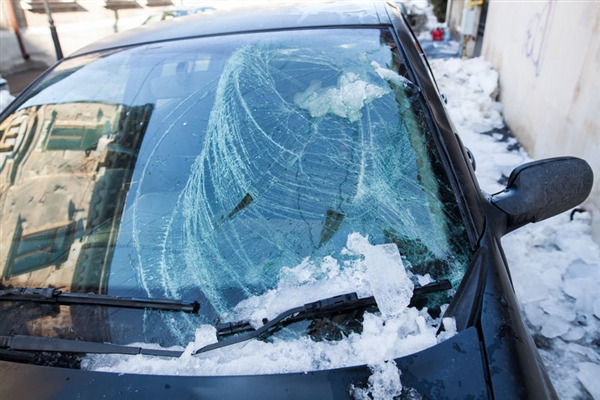 Ice storms can cause a tremendous amount of damage to your vehicle in several ways. 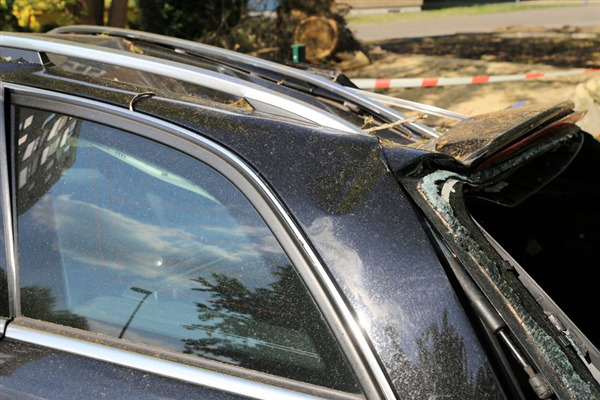 First, it can cause sizable dents in the car upon impact if it falls from the roof or a tree. Second, during the freezing or melting process, ice can produce cracks or dings in the paint. Third, ice crystals can bang up against the car while you’re driving and penetrate the surface. In any case, bring your car to Minnetonka Collision Center for an auto body repair. Our ASE certified mechanics will give your car a thorough inspection and make the necessary repairs to fully restore the body. 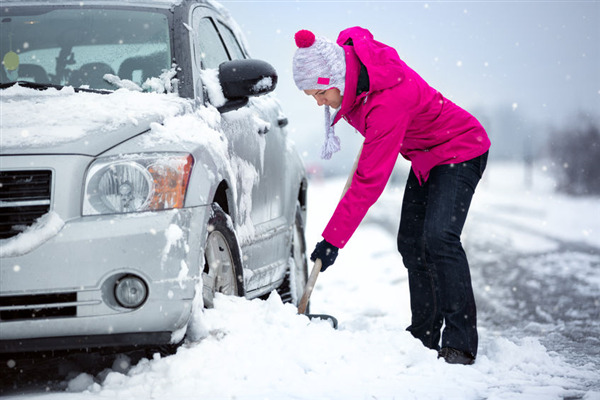 Ice and snow have the potential to cause thousands of dollars of damage to your vehicle. If your car is suffering from extensive damage, bring it to Minnetonka Collision for an estimate and repairs. The sooner we repair the damage, the less the repair will cost. 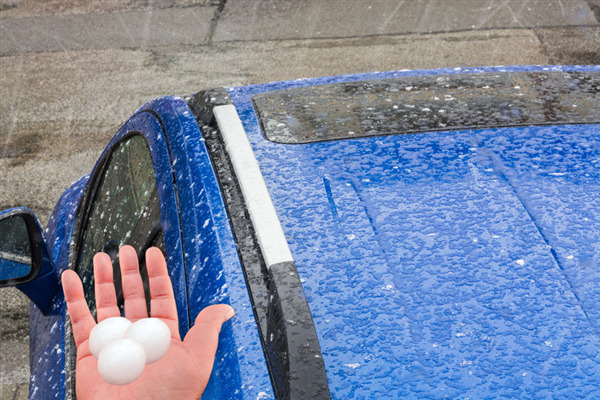 If your car was damaged in a hailstorm, your best option is to take it to an auto body shop as soon as possible. A certified technician can inspect your car and make the necessary repairs. If you wait to fix the car, the damage will progressively get worse. When you own a vehicle, incidental damage is nearly unavoidable. Unless you keep it safely tucked away in your garage, you’re sure to notice scratches, dents, and dings eventually. What you may not have noticed, however, is where those damages originated. Just about everywhere you drive, your vehicle is at risk for damage, both large and small. But did you know that everyday things like rain, sun, and dirt can damage your car’s exterior? At Minnetonka Collision, we know how important it is that you keep your vehicle in top condition. That's why we provide comprehensive, high-quality repairs, both big and small. What is Paintless Dent Repair and Why We Use It? 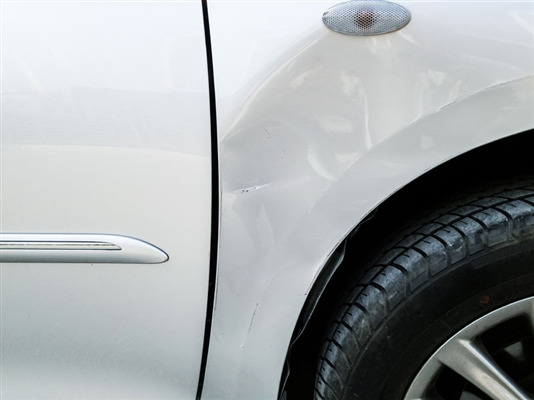 Paintless dent repair (PDR) is a method we use for removing small dents, scratches, and dings from your car. This technique is especially useful for eliminating hail damage dents from the metal panels of your vehicle. Minnetonka Collision Center specializes in paintless dent repair for cars, trucks, and SUVs. 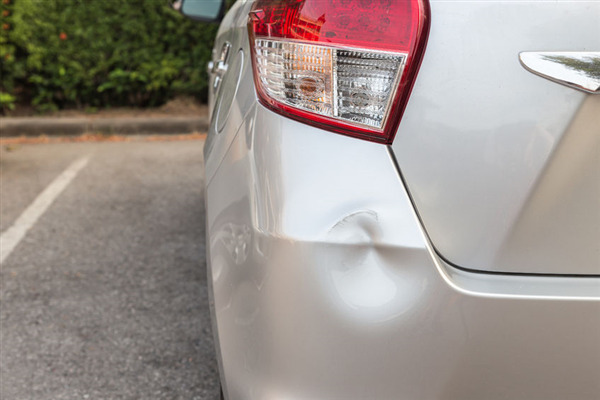 If you have a small dent anywhere on your automobile, bring it to our auto body shop, and we can smooth the surface out in no time. Winter is just around the corner here in Minneapolis. That means snow and ice can threaten your car throughout the season. 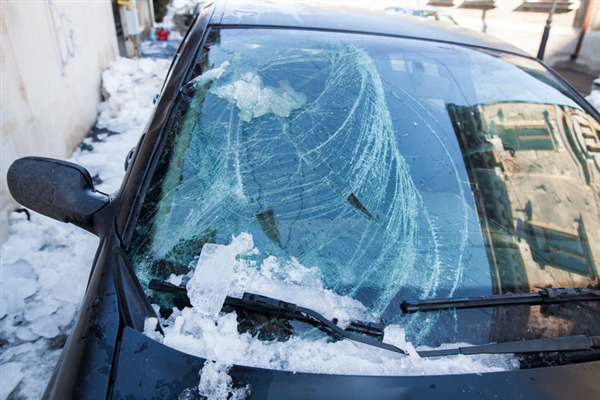 If you discover your car has ice damage, then bring it to Minnetonka Collision Center. Our Minnesota certified technicians can fix your vehicle's outer surface no matter how extensive the damage is from an ice incident. 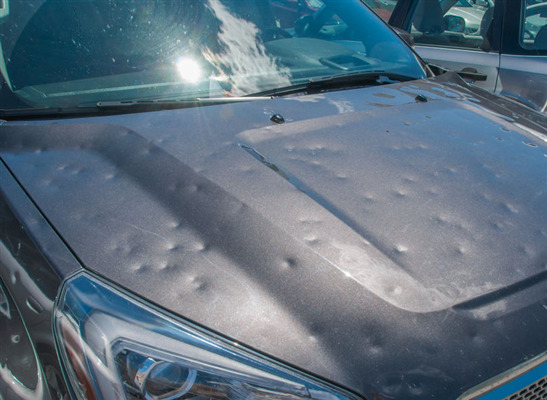 What Should you do if Your Car is Damaged by Hail? 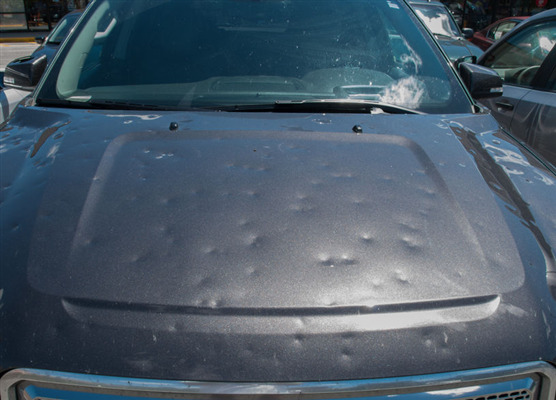 Hailstorms can cause some significant damage to your vehicle in a very short period. When it happens, it can catch you off-guard. So what do you do after your car has been pelted by hail? Here is our step-by-step guide to help you.